Positive: Pleasant fruity smell, milky gel like substance. Has a short cooling effect while leaving skin visibly moisturized and soft to the touch. Negative: It almost feels like you are putting a Fructis shampoo on your face. Verdict: It really does moisturize well and would be great for the summer, especially after being in the sun for a while. Recommend! Positive: Mangosteen & Hemp is an interesting new combination. Cream is thick and softens skin. Negative: There is a feeling of grease and stickiness. Verdict: It is not an immediate favorite for the face, but may be good for dry body parts. Positive: Skin feels plump and softer through the morning after use. Negative: The smell is quite unpleasant. The experience does not justify the $200+ price tag. Verdict: The lingering smell is bad enough to make you stay away. There are much better creams at a much lower price. Would not use again. Positive: Clean smelling gel like cream that leaves your face significantly hydrated. Negative: Effects seemed strong for 24 hours, but not fully sure about the 72 hours. Verdict: Cheap and pleasant enough to try, but not a game changer. Could work nicely as a night cream while traveling, but could find better. Positive: The hype for this cream is 100% right. No smell, fast absorbing, and IT WORKS! Only a few days of using at night gives amazingly soft and visibly younger looking skin. Negative: The price is definitely a downer at $175 per oz, but it is well worth it. 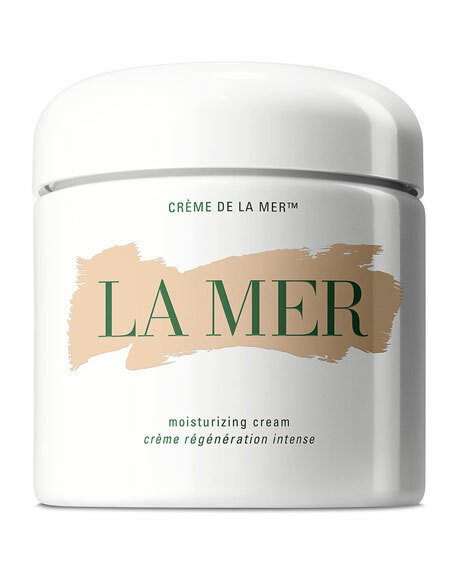 Verdict: There are rare discounts and samples of La Mer that you could hunt down before purchasing a whole thing, but the moment you can afford it, you should definitely invest in it! Highly recommended!! !